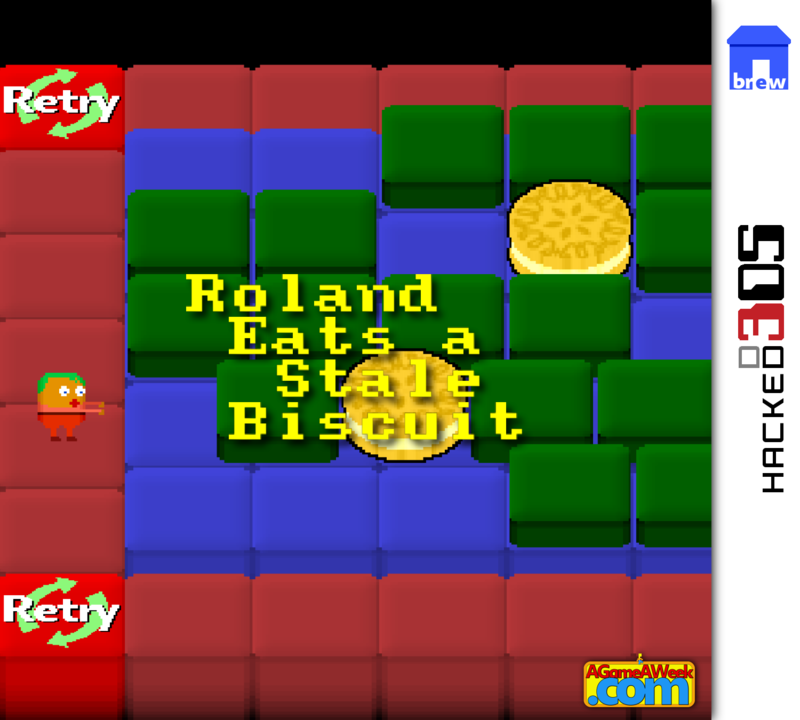 Help Roland get all his biscuits from the crazy maze, using only the power of his epic pushing arms. 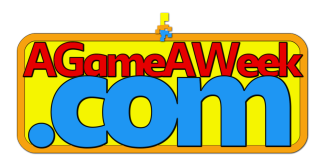 81 fiendishly difficult block-pushing puzzles. 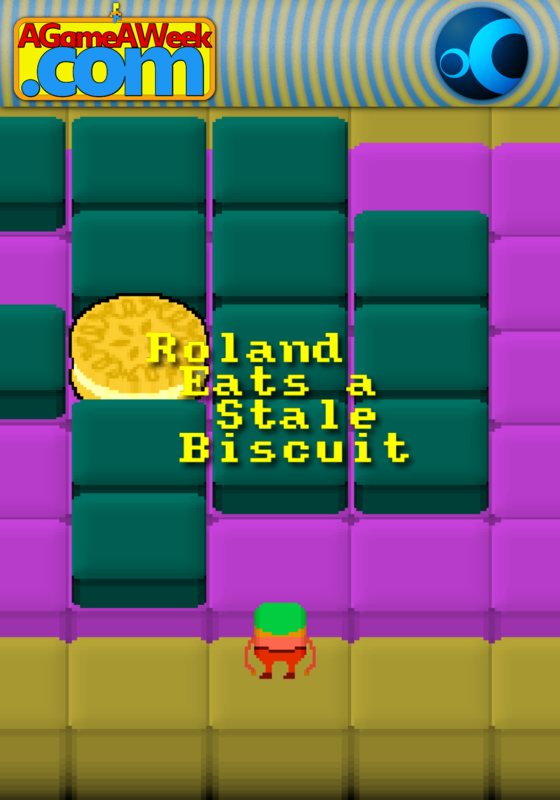 How many lovely stale biscuits can Roland eat?